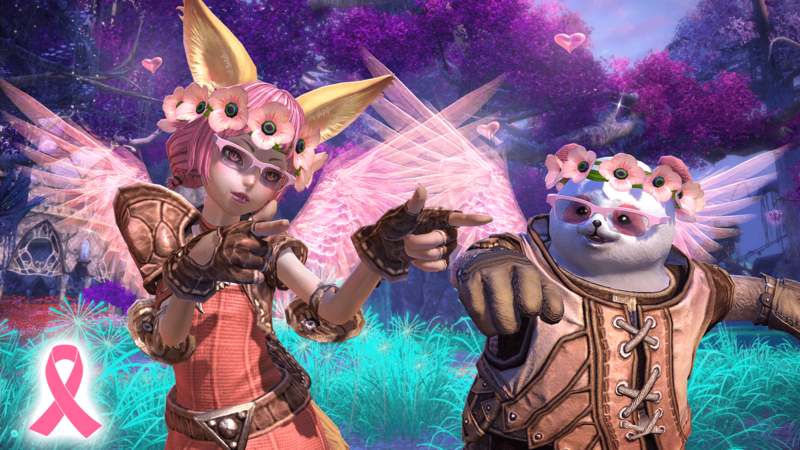 TERA is merging servers, and if you log in over the next week you can get your hands on five free character slots either in preparation for the move or to preserve more of your alts. In preparation for the movie, En Masse Entertainment has posted the following checklist of instructions to make sure you’re ready for the move. Check out the list below and click the link for more information. Claim your 5 Additional Character Slots between August 13 and August 20. Apply your Additional Character Slots to the server where you have the most characters (to accommodate your characters from other servers of that type) and note the total number of Character Slots you have here. Identify characters on any server that you don’t need, save any important items and gold they might have, then delete them until the total number of active characters remaining on that server type is equal to or less than the total amount of Character Slots you just noted above. Confirm that any Guild you might be a part of has more than two members. (If a guild drops below two members for any reason—such as characters being removed during the merge—the Guild will disband.) Or if you think it might not, remove your valuables from the guild bank. Remove any items you have listed with the Trade Broker. Come up with several backup character names, in case any of your favorite names are already taken on your new server.